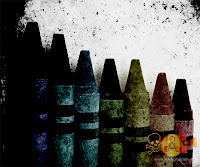 Hey, everyone who read my little whisper of a story into the life of someone... i may have bent the idea a hair because my person was not a person, but the black crayon in the box of 64 colors. 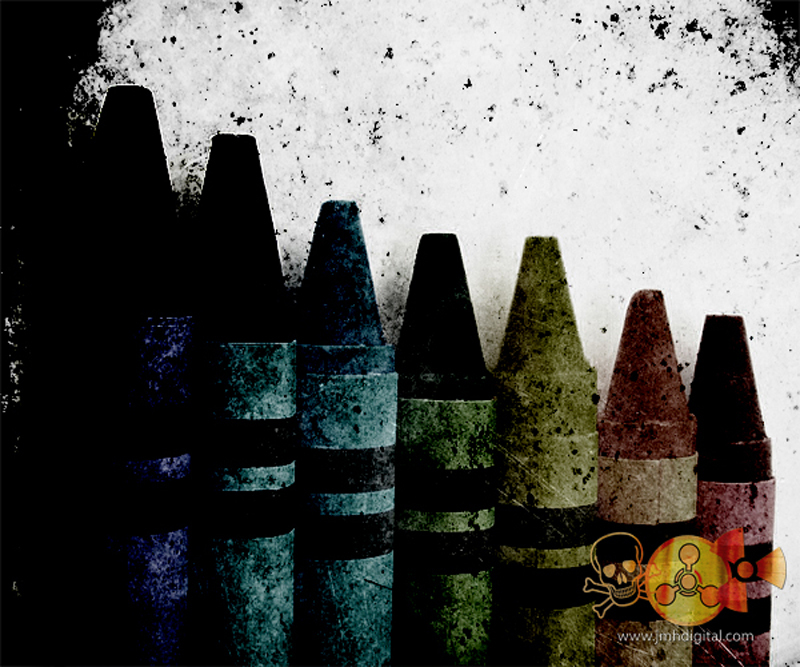 Now the why... the color black is not considered a color, yet it has a name... it exists. Hopefully you all found it to be entertaining and will not hold me to bad for changing the rules... 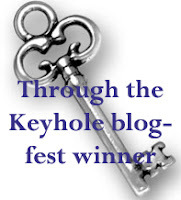 I wanted to thank Madeleine "Scribble And Edit" for letting be part of her "Through the Keyhole Blogfest" experience. Well done Pangs and thanks again izombie for your peak into the crayon box. Me, G.W.A.R. and my Mullet! Too Many Zombies is Back! Santa Attacks... while you sleep? Fair Dinkum Award and a Hearty THANK YOU! End Of The Year... Horror Favorites! Special... Me Santa...and a Rose! Scan This, Nice Package... Fatman! I Think He Was... Not Welcome At This Party.